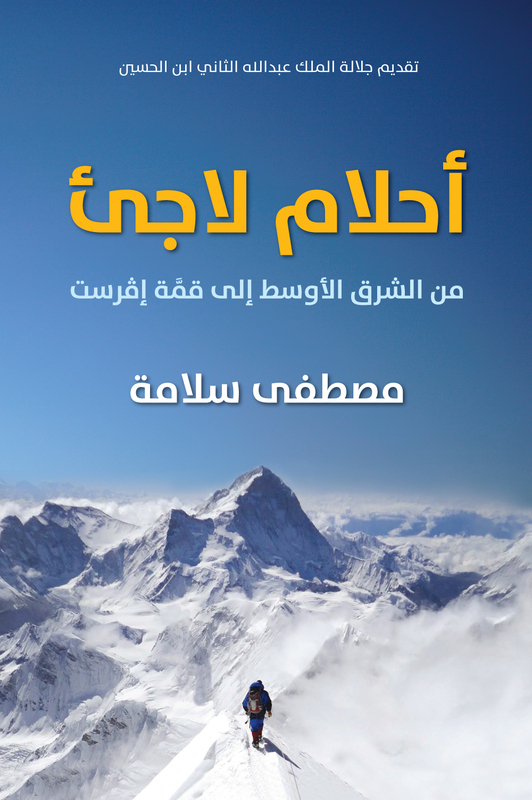 Mostafa told his story in writing. 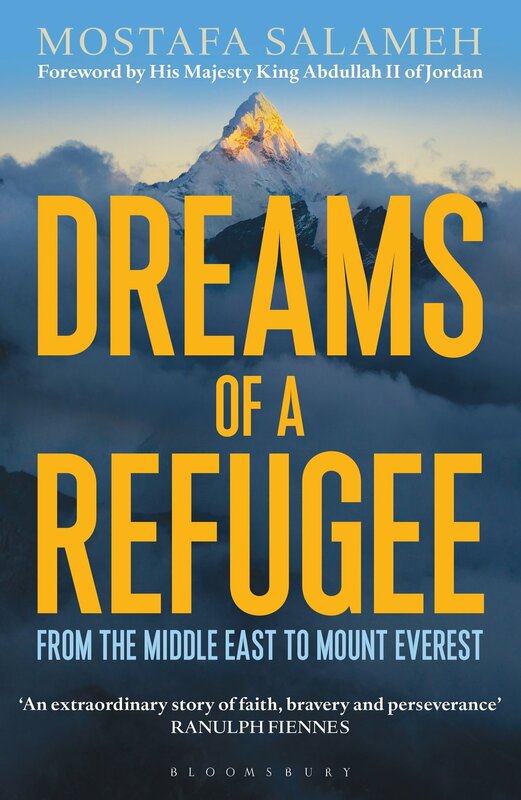 His book, Dreams of a Refugee, takes an emotional and close-to-the-heart approach in telling Mostafa’s story from zero-to-hero. While Mostafa inspires refugees to pursue their dreams, he invites hosting countries to be more human when dealing with refugees administrative issues such as residence permits or college enrollment. A refugee is a victim and it seems as if Mostafa is calling upon all parties to adopt responsible attitudes.